Stolpersteine: the world's project of commemoration | | Initiative Stolpersteine für München e.V. 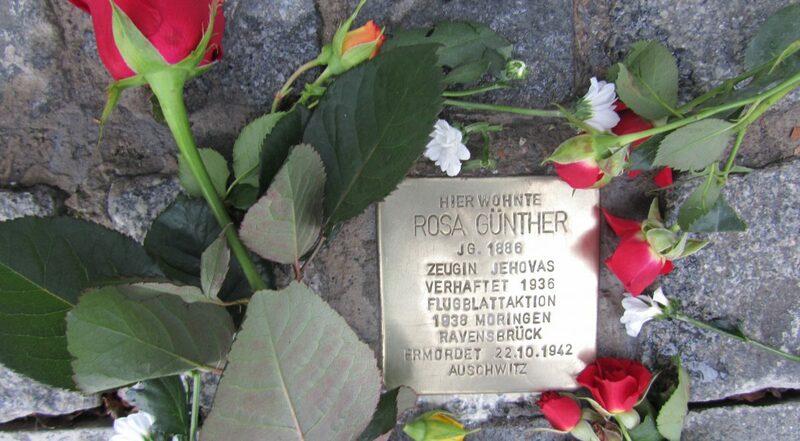 Each Stolperstein: placed in front of victim’s home..
We will never forget. Never. Ever. Not a single victim.